Hello Kitty and Cinnamoroll. Who's cuter? 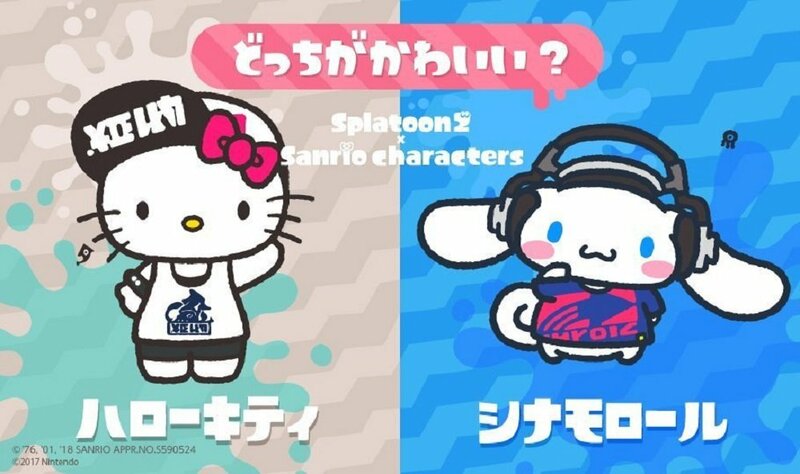 While the U.S. and Europe currently lock horns in a battle over who is the greatest Ninja Turtle, Japan gets a similar, yet altogether more kawaii fight, as Sanrio are bringing their cutesy characters to bear in a Splatoon 2 splatfest. 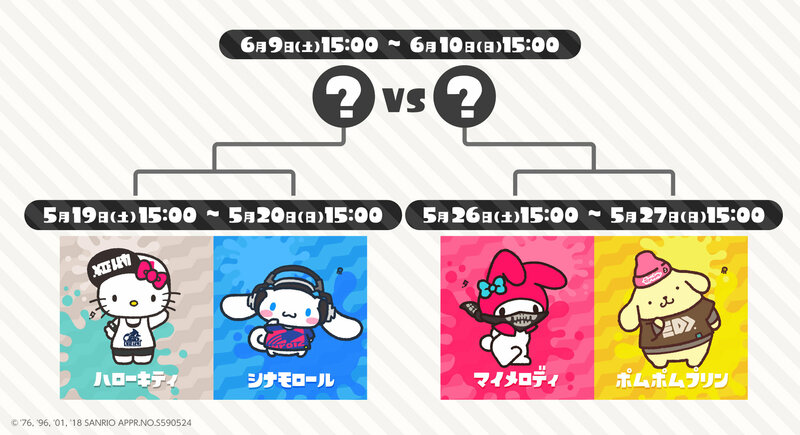 As with the TMNT-themed splatfest, four Sanrio characters will fight it out across three weeks. Round one, starting next week on May 19, sees brand figurehead Hello Kitty take on the sweet Cinnamoroll. Pearl is backing the former, and Marina the latter. Round two will find gangsta rabbit My Melody face off against Pompompurin. The two respective winners will then go to the Grand Finals the following week. Nintendo have released a line of adorable T-shirts to celebrate the tournament, although they are unfortunately only available on the Japanese Nintendo store. Meanwhile, right now in the West, Michelangelo and Donatello brawl to find out who will face Raphael in next week's final. 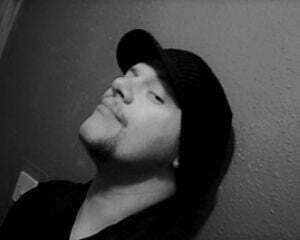 Have a good weekend, Squid-kids!